17" 4K 3840x2160 IPS display incoming! Discussion in 'Gaming (Software and Graphics Cards)' started by Cloudfire, Aug 11, 2015. This is something I always wanted to see on notebooks. Earlier only 13 and 15" had beautiful displays with high res while 17" which is pretty popular for notebooks had to settle for 1080p. Despite retaining the classic ThinkPad design, the ThinkPad P70 still brings a few firsts to Lenovo's mobile workstation lineup. The P70 is the first Lenovo mobile workstation to come with a 17.3-inch display, and it's the first Lenovo laptop to come with a 4K resolution, besting the 3K screens on the ThinkPad W541 and W550s. A plus for what could be conceived as a boring design choice is that the black construction helps you focus on the content. Since the P70 is targeted at graphics and video professionals, designers, engineers and architects, the black frame draws you into the content displayed on the large 4K display. Mr Najsman and iaTa like this. I wish there was a 1440p option too as 4k on 17.3" is still a bit on the small pixel side. GTVEVO and Mr Najsman like this. 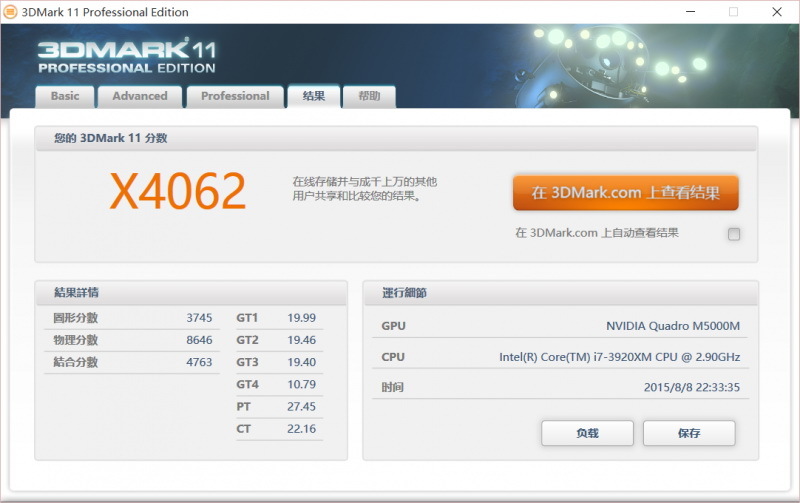 While I`m at it, I will add Quadro M5000 information which I think this notebook will use. 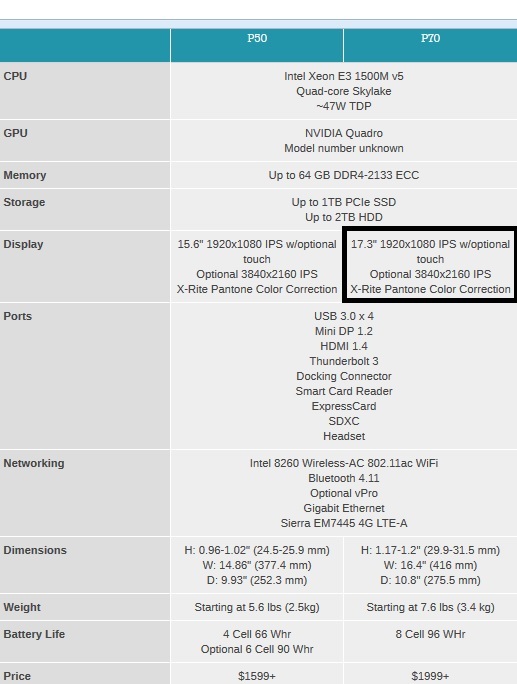 Quadro M5000 is a new workstation graphic card which seems to be identical to GTX 980M but with far better GPGPU. Xeon Skylake processor, Quadro M5000 and 4K IPS display. Man this notebook is pretty sweet! Completely agree. 144Hz, 1440p would be quite amazing, especially with an SLI setup. I will care when I can have power of 3 980M in a single card. Until then, F 1440 144 hz. If this 990M is real and performs better than a GTX 980, I would expect NVIDIA to make Pascal much more powerful, probably more than 3x 980M's in a single 1080M. 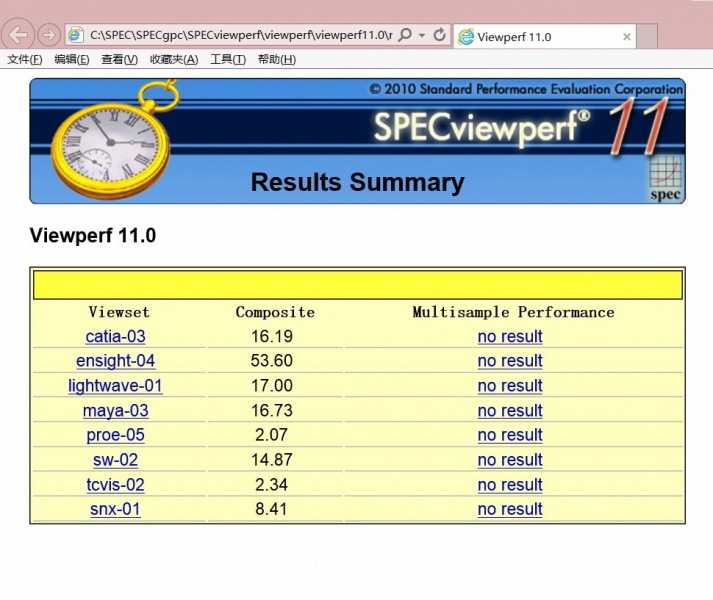 Originally, the 1080M was rumored to perform like 980M SLI, but now the 990M is apparently on the way. Considering all that Pascal brings to the table, it only makes sense. I would not expect triple the performance myself, HBM helps remove bottlenecks to progress rather than being a huge advance in performance. It's always exaggerated. 980M was supposedly to be a monster blah blah, and it really isn't. 675MX was weak to begin with, so the improvements on the 980M aren't earth shattering. 980M isn't even close to being 3x a 675MX, so why would you think a Pascal would be 3x 980M? And if anyone believes Pascal will be 3x more powerful, well, you win an award for delusion. 990M being more powerful than a GTX 980 desktop? Again, you can get an award for being clueless. GTX 980 is a 400 watt card, and you expect a 100 watt mobile card with trashy cooling system to exceed that? Whatever you want to believe, but I'll keep my beliefs here on earth and not the moon. Solo wing, M0rdresh and TomJGX like this. Pretty much everything you said is wrong or incomplete. Why are you talking about the 675MX? The last architectural jump was 580M to 680M, and it doubled the performance. Maxwell cores are much more efficient than Kepler cores, and Pascal cores are 4x more efficient than Maxwell cores. Have you even looked at the Pascal threads, yet? 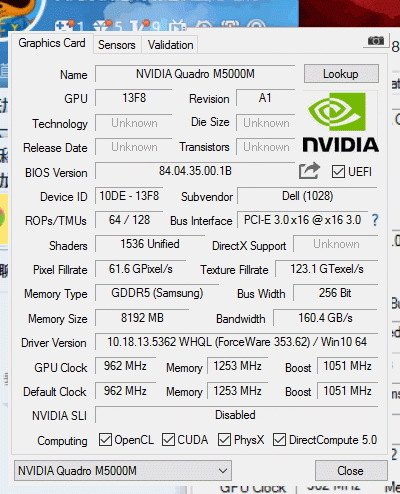 The information there is great and provided by NVIDIA. And I never said the 990M will be better than the GTX 980. I'm relaying what is expected based on rumor. Personally, I still don't believe the 990M is real because we haven't heard anything from NVIDIA about a GTX 990 desktop card. Historically, desktop variants have always come first. Eh, 1440p with 90% color gamut would be more than enough for me. 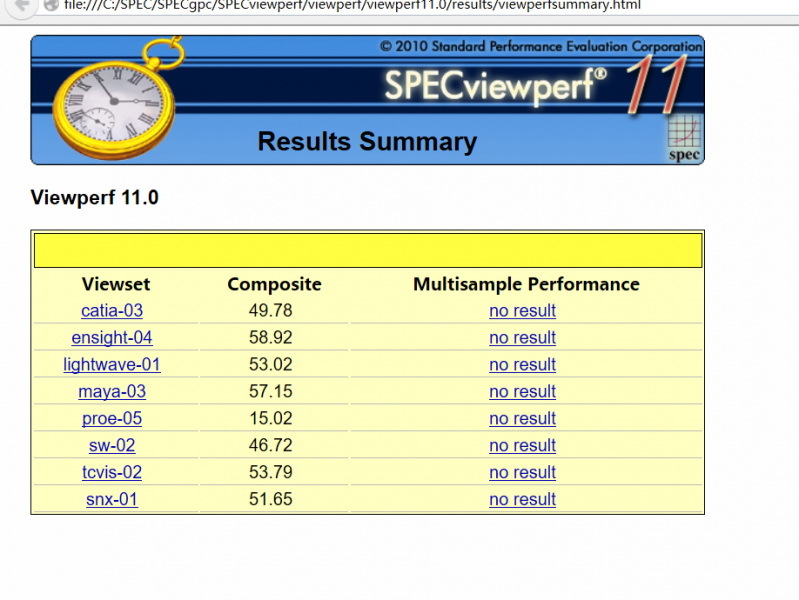 Well, we know it's real, what's in serious doubt is the claim it equals 980M SLI on the same 28nm Maxwell architecture. But I wouldn't base my doubt on nomenclature, as Nvidia has never cared about the continuity of its mobile and desktop naming.